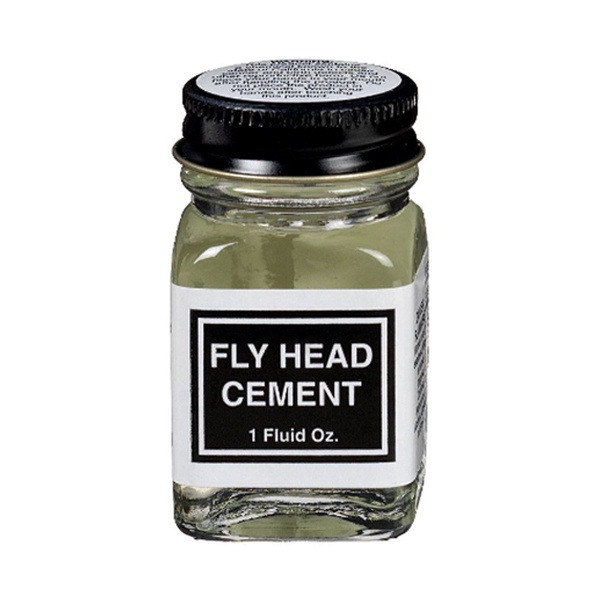 This high-quality fly head cement is a traditional lacquer base formula that quickly dries to a hard shiny finish. This age-old method of coating the head of a fly is done to protect the thread wraps so they don't come undone, and to make a glassy coating on the fly head so you can paint over the eyes. 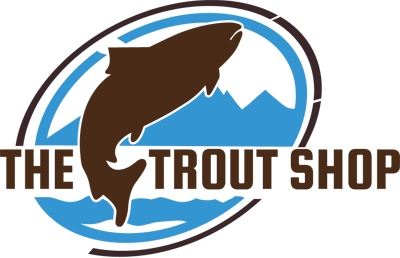 CA WARNING: This product contains chemicals known to the state of California to cause cancer, birth defects or other reproductive harm.